Have you ever thought how the birds feel? If you did, you should try to fly 200m off the ground and 70 km/h between the mountains. 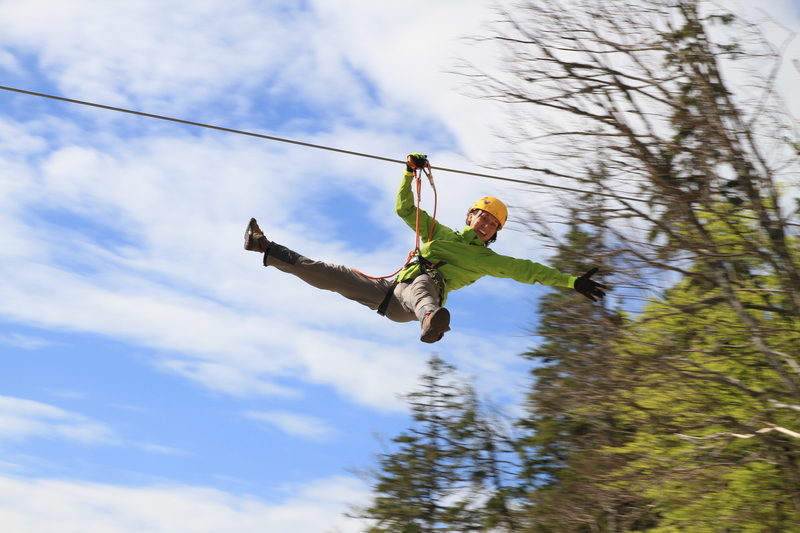 Zip line challenge can be an unforgettable experience during the day and crazy adventure during the night.